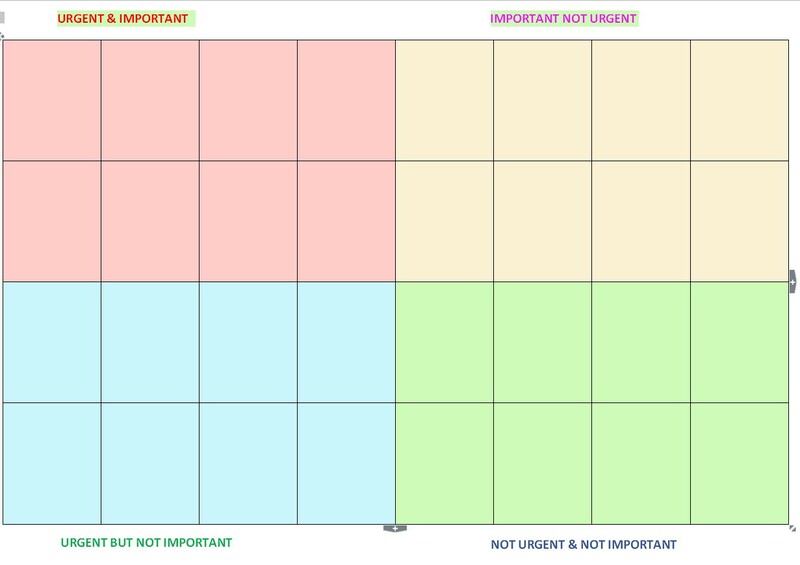 How to Manage Time and Prioritise Work? There are so many things to do and so little time. After completing the task, I will strike-out the list one by one.